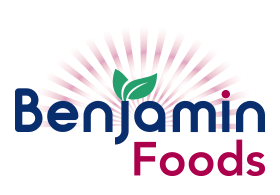 We are so appreciative of our many corporate and individual sponsors, without which we would not be able to provide so many meals over the holidays. 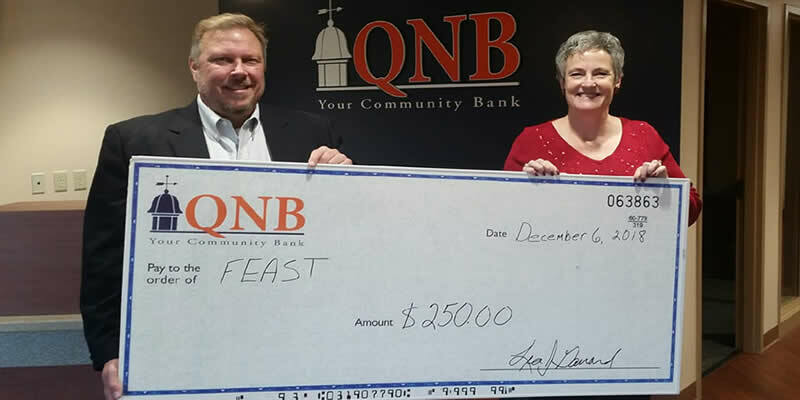 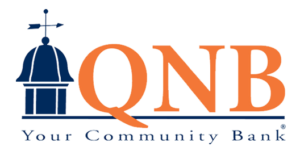 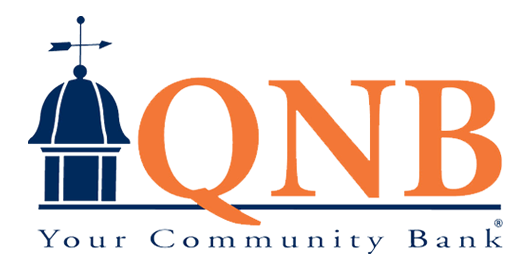 Thank you Lea Garrard and QNB Bank for your generous donation to FEAST. 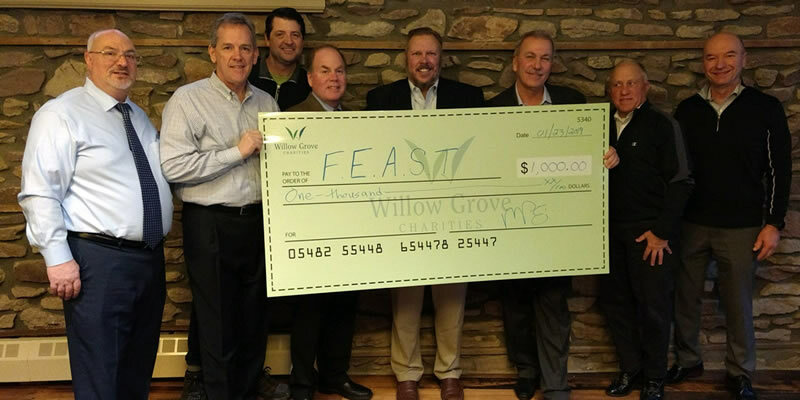 Thank you Willow Grove Charities for your grant to FEAST Charitable Organization.